As I’ve recently lost a lot of weight and have adopted a much healthier way of eating, I started to reminisce about what I ate as a child. I am of an age where I can remember when “Findus Crispy Pancakes” were the latest in convenience food, not to mention Vesta Chow Mein, fish fingers and Fray Bentos pies that came in a tin! I do recall that the one constant thing in my 1970s diet was tomato ketchup. I had it with everything and my mother reminds me (too often!) that I once embarrassed her in a restaurant when I was about 8 or 9 years old by asking the waiter for some. But then, was that so bad when you consider that my parents were probably drinking a bottle of “Blue Nun” at the time? Anyway, since those stodgy days of my youth my tastes – thank goodness – have changed for the better. When you’re on a diet, you have to do away with rich, creamy or buttery sauces so instead I like to use a variety of condiments and sauces to accompany meals but they mustn’t be too boring and they have to taste exceptional. These days, I find that tomato ketchup can taste a little sickly and over sweet, even the ones that have a reduced sugar content. 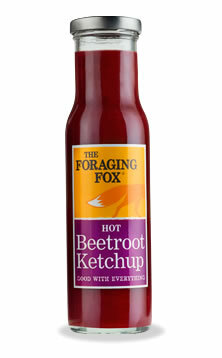 It was therefore rather timely that the producers of “The Foraging Fox” range of beetroot ketchups asked me to try their brand and write a review. 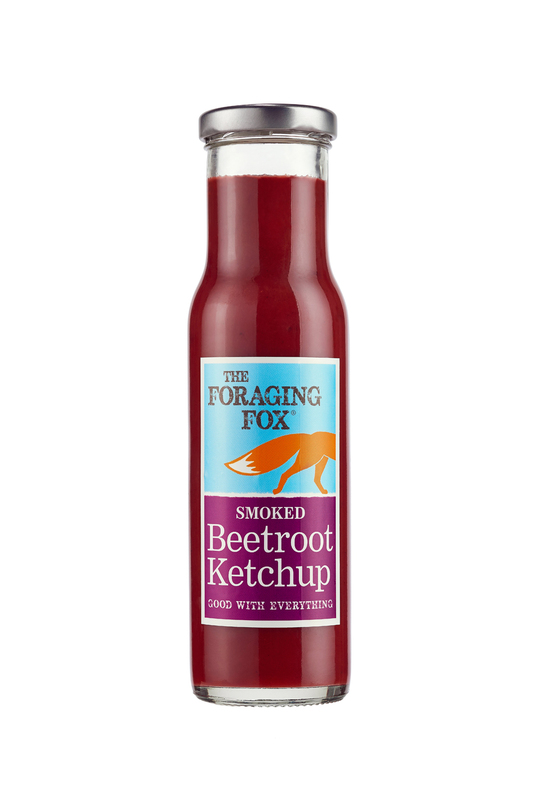 As a company, “The Foraging Fox” was launched at the Speciality and Fine Foods Fair in 2014 and the range currently consists of three flavours of beetroot ketchup: Original; Hot and Smoked. On the bottles, it confidently states, “good with everything” and so I was keen to put that claim to the test. Before I try anything, I like to check the ingredients as I’ve become more conscious of too much sugar or salt in food products. Reassuringly, all three beetroot ketchups are 100% natural and there are no artificial colours, sweeteners or flavourings. 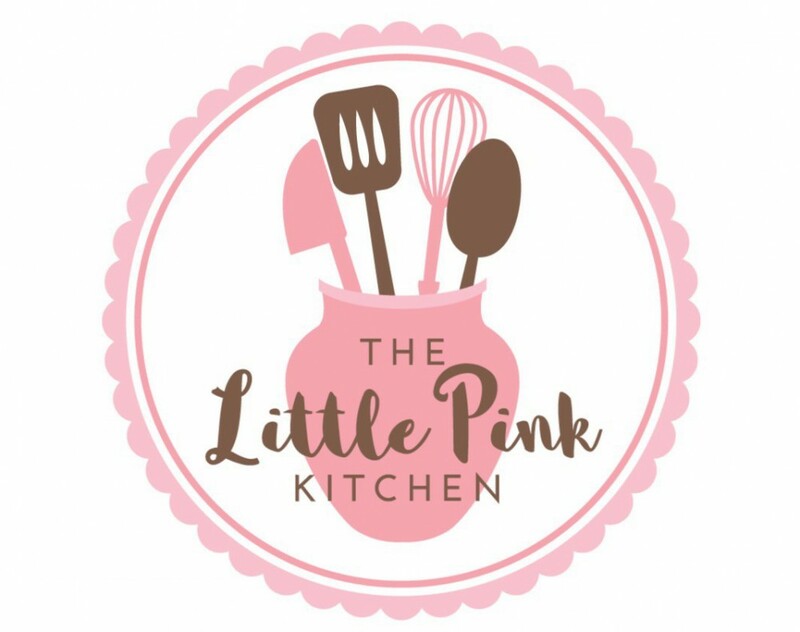 The ketchups are sweetened with apple juice and the gloriously vibrant pinky purple colour comes, of course, from the beetroot itself. I put a large dollop of the “Original” beetroot ketchup in a ramekin to accompany my light lunch of cheese on toast. These days I eat reduced fat cheese which can sometimes be a little bland but the ketchup gave it a real boot up the backside. My taste buds joyously welcomed a flavoursome combination of beetroot and apple plus a subtle hint of acidity from the red grape vinegar. The ketchup is not excessively sweet and paired well with the salty tang of the cheddar. You don’t see many people of my age dipping toasted cheese fingers in a little pot of bright pink sauce but I highly recommend it. Next I tried the “hot” beetroot ketchup. This combines chilli-infused beetroot with horseradish and my initial teaspoon taster was a little deceptive. At first I thought there was a little hint of horseradish, not too peppery, and so I put some on my plate when we had steak for dinner. Well, after a couple of mouthfuls, I could definitely feel some heat and the horseradish flavour became more pronounced. However, it wasn’t too strong and really complemented the steak. I find horseradish sauce on its own can be rather overpowering although I love the flavour so the “hot” beetroot ketchup is an excellent choice if you can’t take too much heat in your horseradish! My husband has Polish heritage and he has a “thing” about beetroot – he absolutely loves it. He’s not usually a sauce man (ooh Matron!) but he tried this and gave it a two thumbs up verdict. Finally, I opened the “smoked” beetroot ketchup. Back in the day when my deprived taste buds existed largely on the wrong sort of food, I never thought I’d like smoked sauces. The idea seemed odd to me – why would you want to add a smokey taste to something that was perfectly good already? But….. once I’d discovered smoked paprika I was hooked and it seemed like a perfectly reasonable thing to do after all. 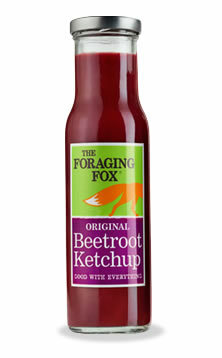 I’d highly recommend all three of the beetroot ketchups made by “The Foraging Fox”. They go well with a variety of foods e.g. meat, cheese, eggs, vegetables and can be used with other ingredients to make dips and dressings. I have to say, I do like a food product that can be used in different ways – you feel you’re getting more bang for your buck! All of the beetroot ketchups are gluten free and suitable for vegans and vegetarians (they have been approved by the Vegetarian Society). Disclaimer: the above represents my honest opinion of the beetroot ketchups made by “The Foraging Fox”, who kindly sent me samples to try. From time to time I am sent products to review and the fact they are free does not influence my reviews in any way. My reviews are always fair, unbiased and genuine and I have not been paid to write them.